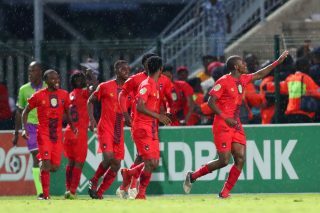 Galaxy displayed some beautiful football and matched Abafana Bes’thende in every aspect of the game to run out winners and set up a final date against Kaizer Chiefs at Moses Mabhida Stadium on May 8. 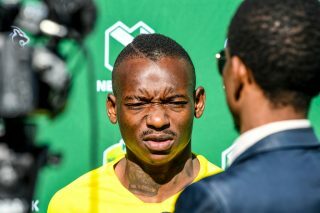 Khama Billiat’s trophy cabinet is gathering dust since he joined Kaizer Chiefs from Mamelodi Sundowns but now he is aiming to change that by adding the Nedbank Cup winners’ medal. 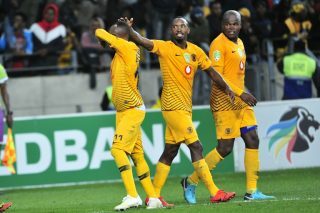 Amakhosi will meet the Chilli Boys at Nelson Mandela Bay Stadium in Port Elizabeth on Saturday night. 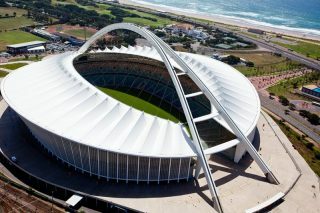 The Premier Soccer League (PSL) have confirmed that the final of the Nedbank Cup will take place at the Moses Mabhida in Durban. 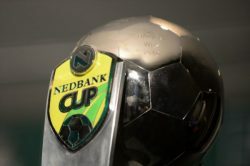 The Nedbank Cup semi-final fixture date, venues, and kick-off times have been confirmed by the Premier Soccer League. 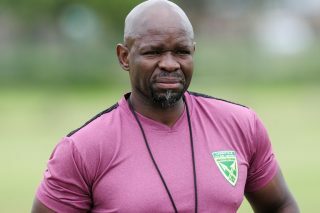 Komphela knows that the idea of guiding Arrows towards winning another trophy is almost a reality. 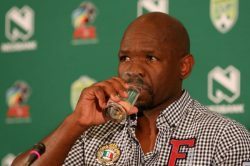 If Kaizer Chiefs can overcome Chippa United in the 2019 Nedbank Cup semi-finals, they could potentially find Steve Komphela’s Golden Arrows standing in the way of a first trophy in four years. 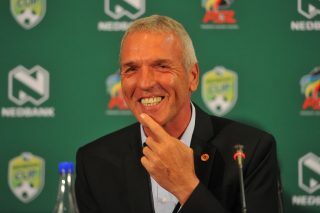 Kaizer Chiefs were drawn away to Chippa United in the semifinals of the Nedbank Cup. 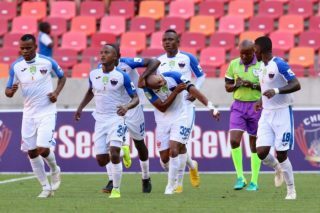 Chippa United successfully navigated a rollercoaster of a Nedbank Cup quarterfinal ride against Bidvest Wits at the Bidvest Stadium on Saturday night to emerge 5-3 penalty shoot-out victors – after the match had been locked at 4-4 after 120 minutes of pulsating action. 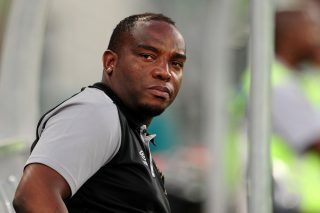 ‘Key players aplenty for them starting with forwards Bernard Parker and Khama Billiat,’ says McCarthy. 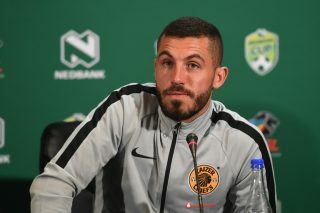 Kaizer Chiefs defender, Daniel Cardoso believes that Amakhosi’s dry spell is chasing potential players away as they don’t want to be associated with a team that does not win silverware. 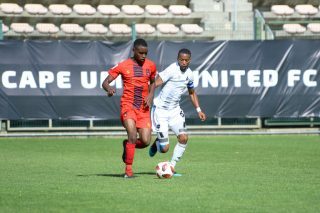 TS Galaxy came from behind at the Athlone Stadium on Wednesday night to beat Cape Umoya United 2-1 in an all-National First Division (NFD) Nedbank Cup quarterfinal clash. 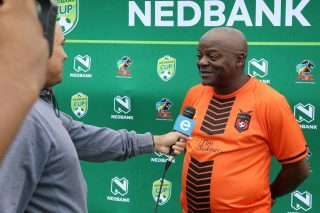 Cape Umoya United host TS Galaxy in an all-NFD Nedbank Cup quarterfinal match at the Athlone Stadium tonight. 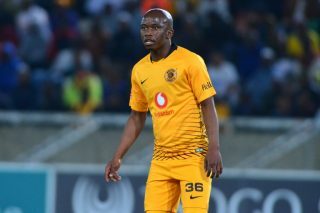 Kaizer Chiefs defender Siphosakhe Ntiya-Ntiya has tipped Amakhosi to beat Cape Town City and reach the final of the Nedbank Cup. 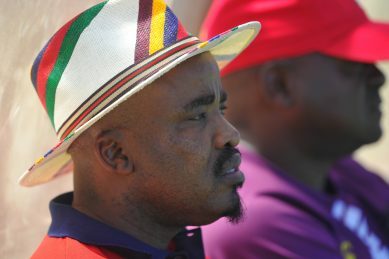 The Premier Soccer League (PSL) has announced dates, venues, and kick-off times for the quarterfinals of the Nedbank Cup.